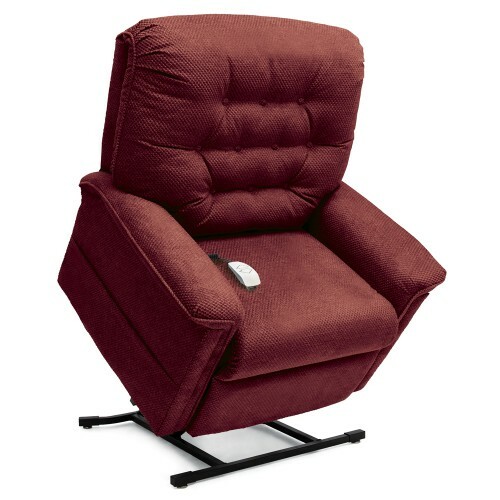 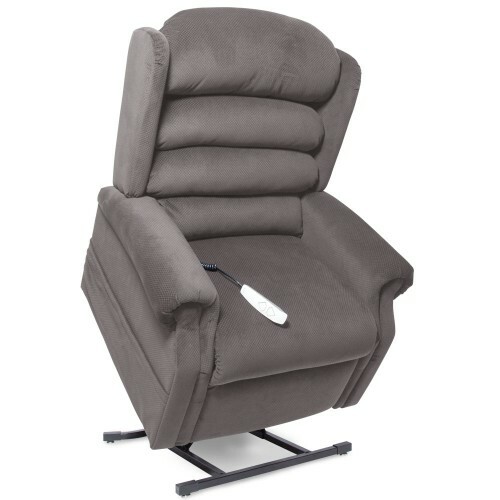 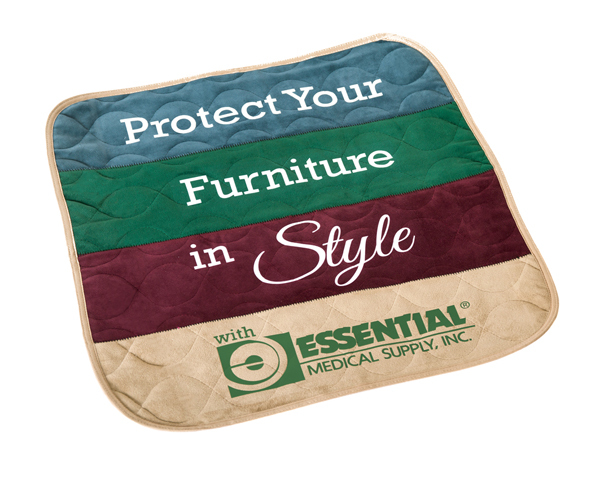 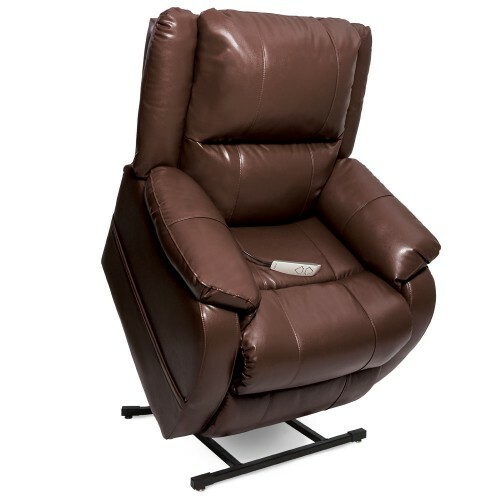 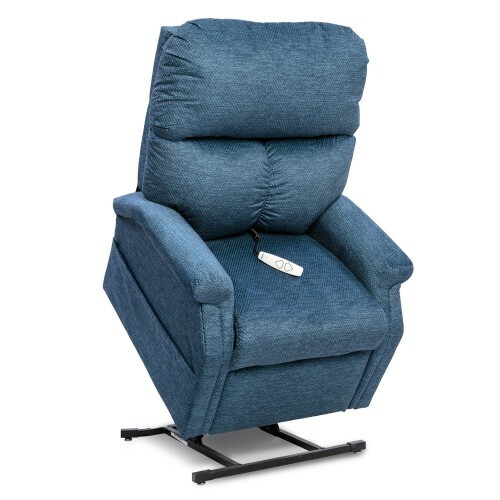 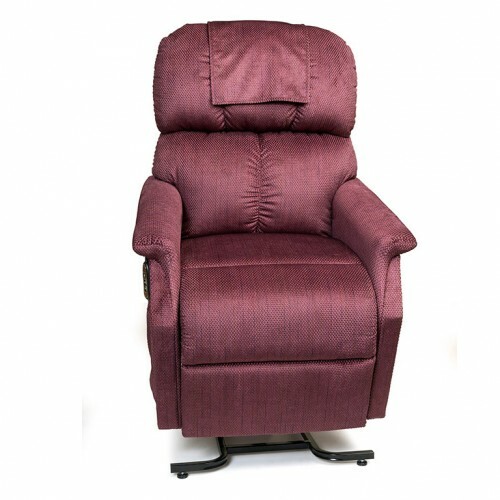 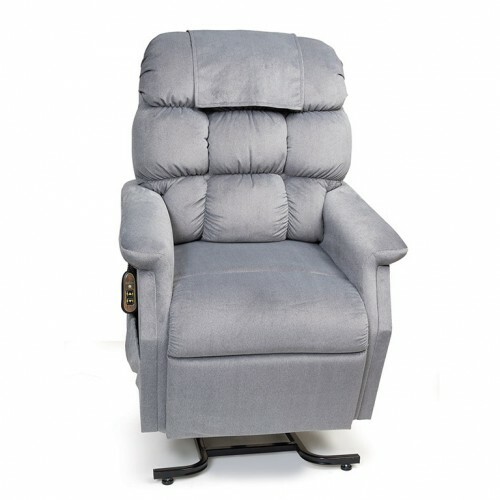 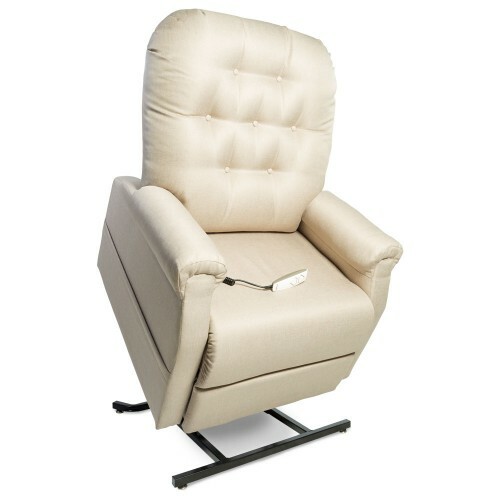 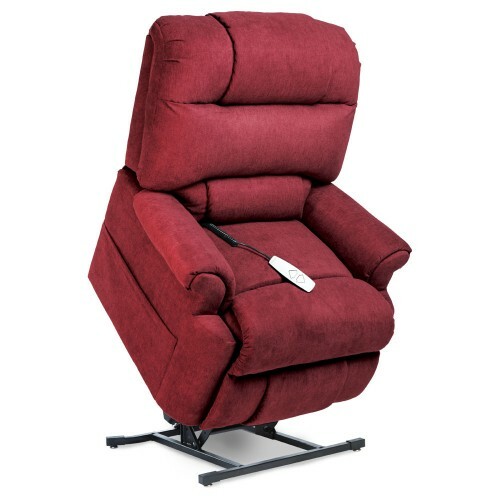 Wide selection of 3 Position Lift Chairs available for purchase at Daily Care Medical Supplies. 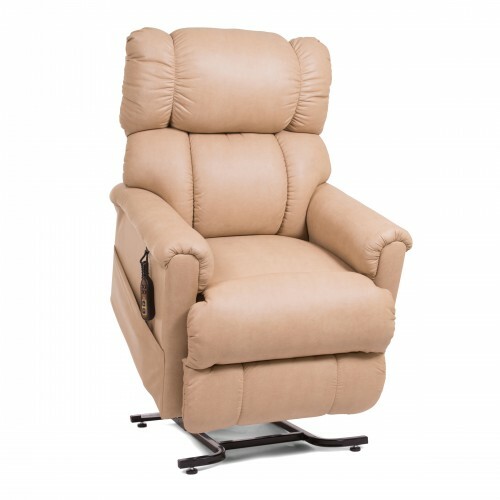 Top quality brands including Golden Technologies and Pride Lift Chairs. 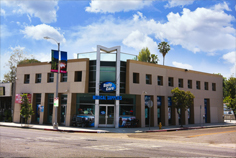 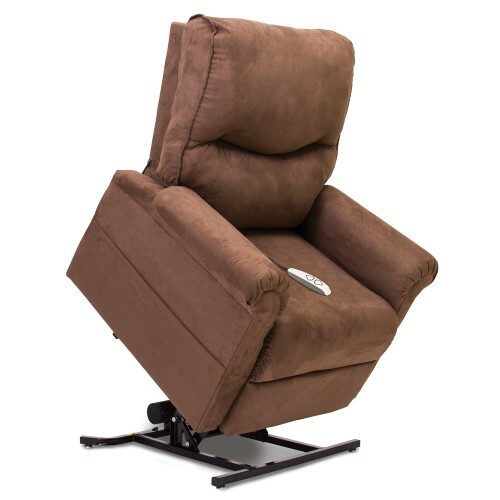 Our best selling 3 Position Lift Chairs are on display in our Los Angeles showroom, come and try out today. 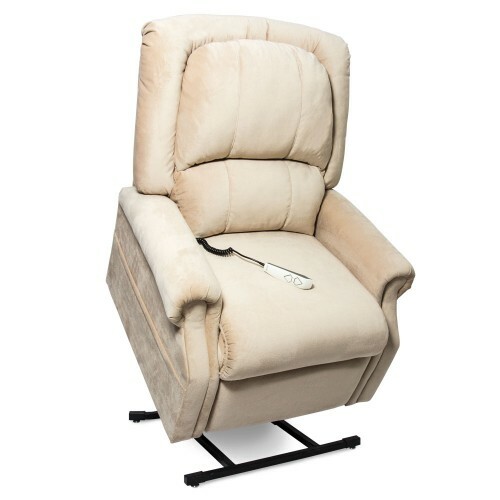 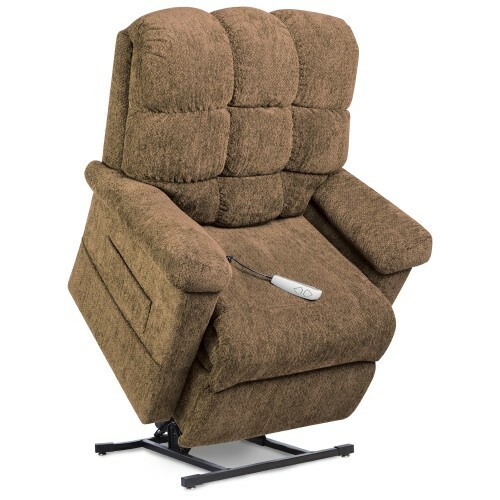 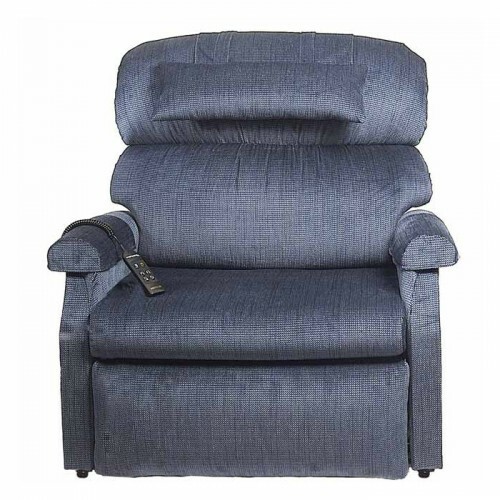 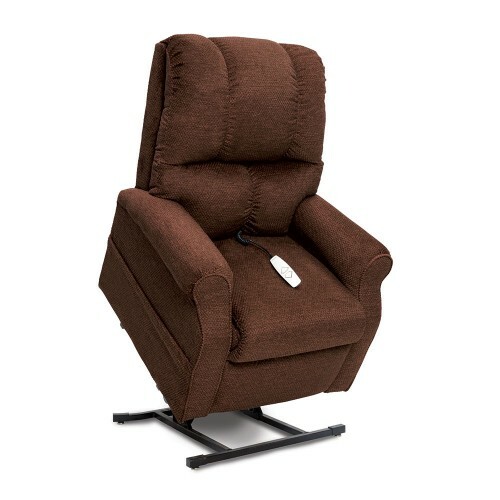 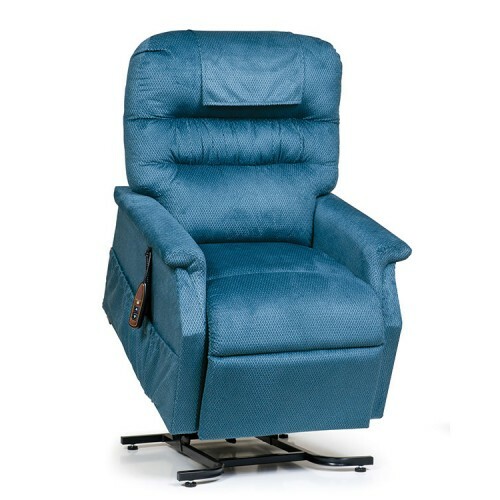 Call now for help in finding the perfect 3 Position Lift Chair for your needs.